Germany is home to roughly 33,500 species of insects – but their numbers are decreasing dramatically. Of the 189 species of butterflies currently known from Germany, 99 species are on the Red List, 5 have already become extinct, and 12 additional species are threatened with extinction. 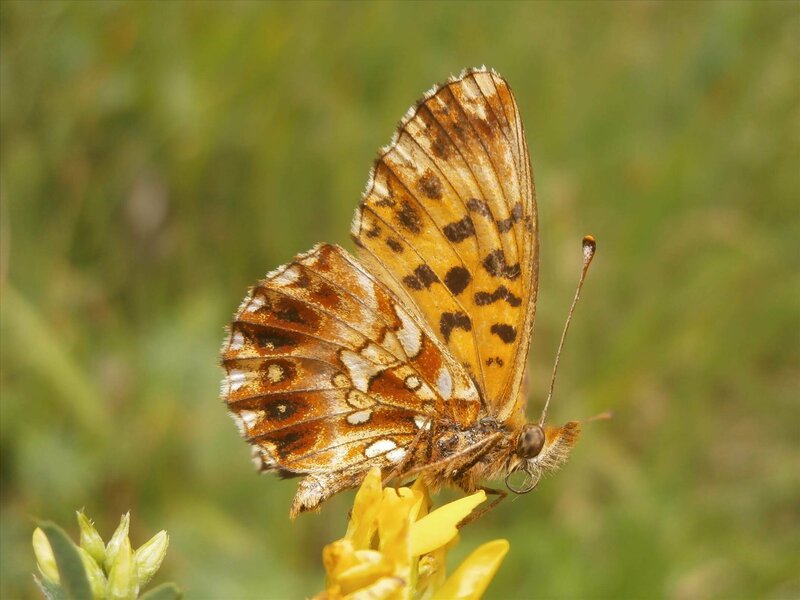 "We assume that this negative trend is primarily due to the industrialization of agriculture," explains Prof. Dr. Thomas Schmitt, the director of the Senckenberg German Entomological Institute in Müncheberg, Brandenburg, and he continues, "In our new study, we examined the specific effects of the intensity of agricultural use on the butterfly fauna."